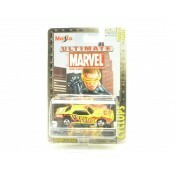 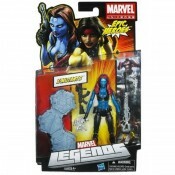 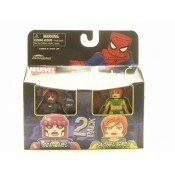 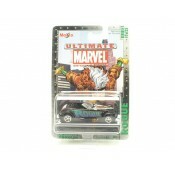 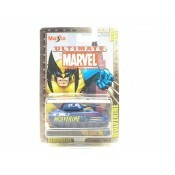 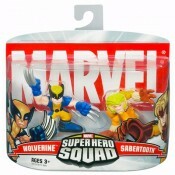 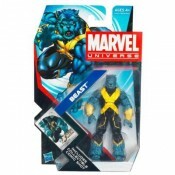 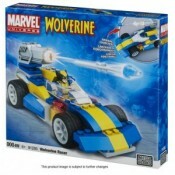 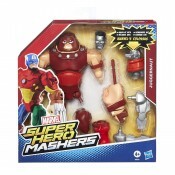 Beast Marvel Universe 3.75" Action Figure Product Description: BEAST is more t..
Marvel Minimates: Wave 33 - Sentinel & Rachel Gray ..
approx 7 in (17.8 cm) tall includes detailed base comes with multiple weapons .. 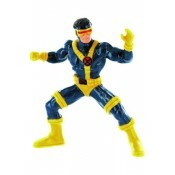 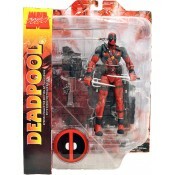 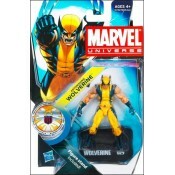 The ranks of the best-selling Marvel Select line expand to include one of the most deadly mutants..
"Are you talking to yourself, or do you see little yellow boxes too?" 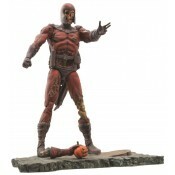 Yes people Wade Wilson ..
Magneto is back for revenge ... and your brains! 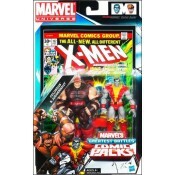 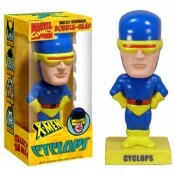 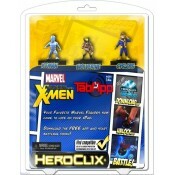 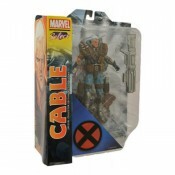 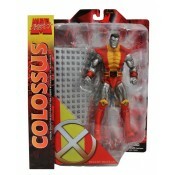 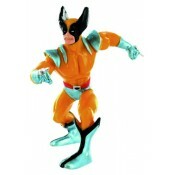 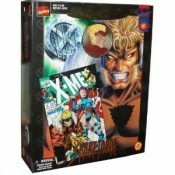 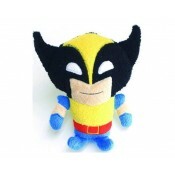 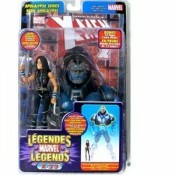 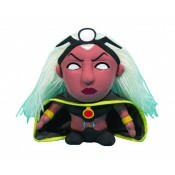 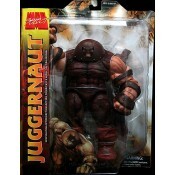 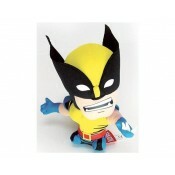 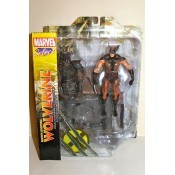 This all-new action figure of X-Men villain Magn..